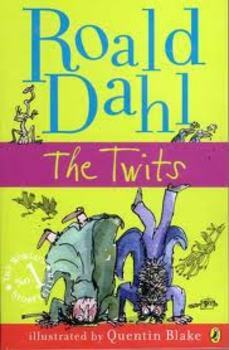 The Twits book study. Questions students on chapters 1-9; includes questions based on Bloom's Taxonomy Comprehension Questions. Questions students with within the text, beyond the text, and about the text questions.